When should you choose a distance-read controller? 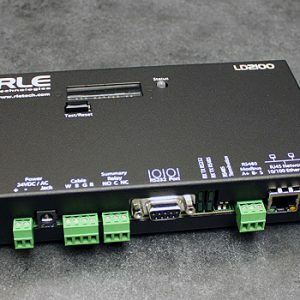 RLE’s distance-read controllers are ideal for protecting larger spaces from conductive fluid leaks, especially when the cable is not readily visible – such as under a raised floor. 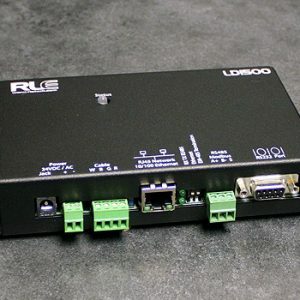 These controllers pinpoint where along the length of an RLE sensing cable a leak is occurring, so you can quickly take action and avoid damage. Our controllers and cable are fast, notifying the right people within seconds of a detected leak. 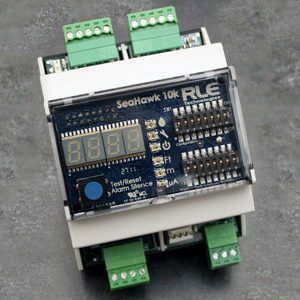 Our SeaHawk Product Matrix will help you determine which RLE product best suits your needs. 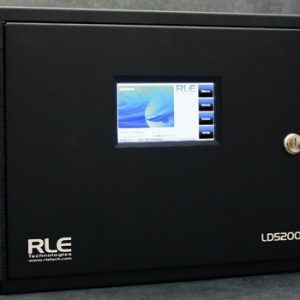 Distance-read leak detection that monitors up to 10,000 feet of sensing cable. Distance-read leak detection that monitors up to 5,000 feet of sensing cable. Distance-read leak detection that monitors up to 1,500 feet of sensing cable.